Comet Dust: Fire and Ice. Rich Bellacera's Fantastic Four Micro-Heroes. 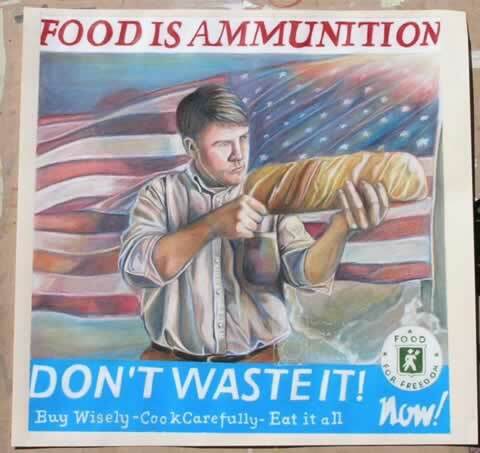 Antonina Whaples' Bread War Propaganda Poster. 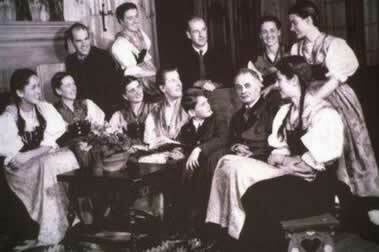 The Real von Trapp Family. 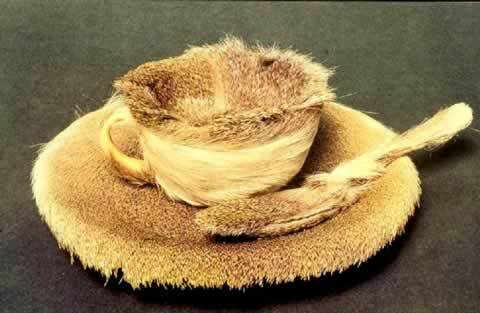 Meret Oppenheim's Fur Covered Cup and Saucer.